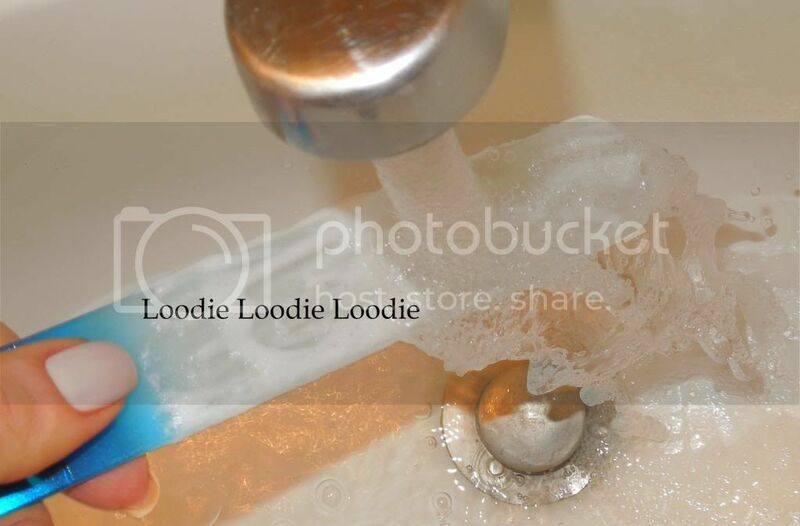 Your files need a bath. ...then, it's time to give them a little tender love and care. It's pretty easy to get a file into a "like new" state. 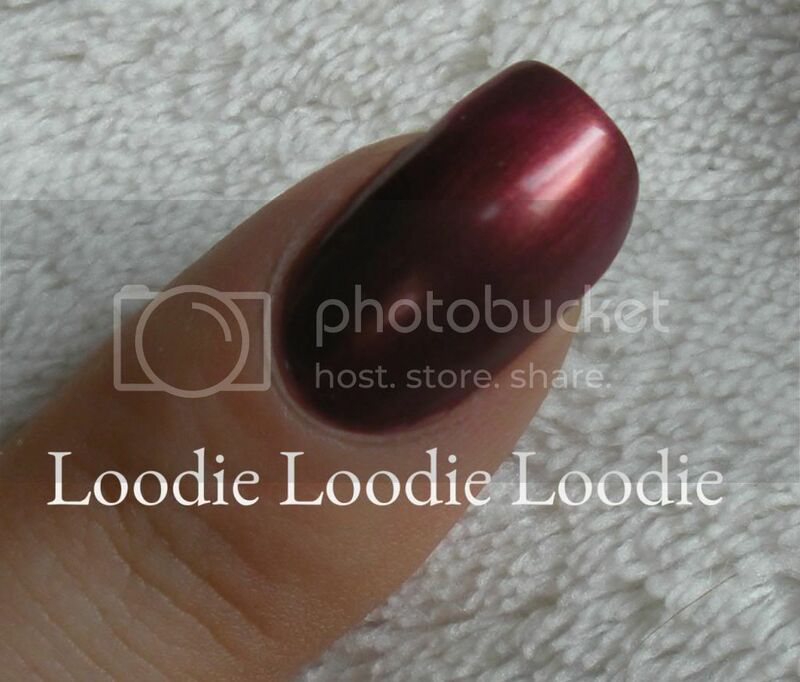 Step 1: Moisten the nail file. 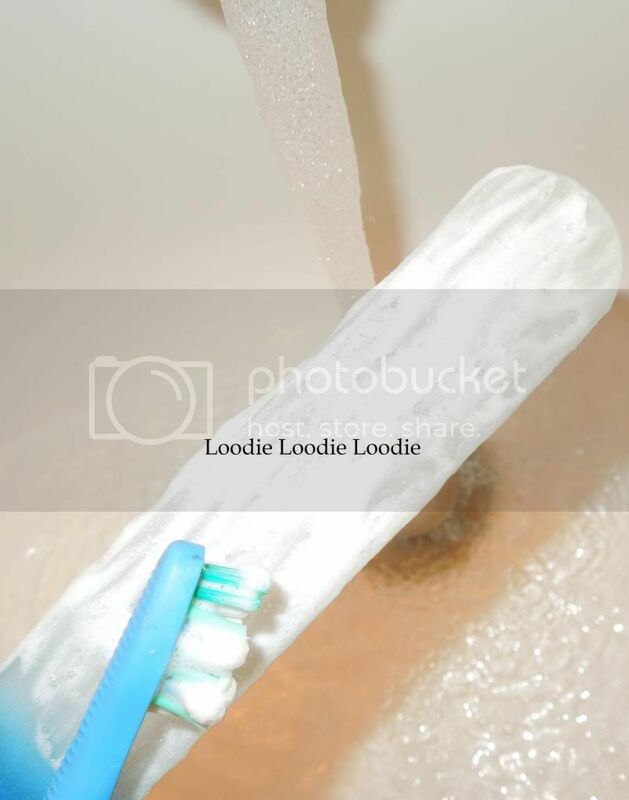 Step 2: Dip an old toothbrush in some soap and lather up your file. Step 4: Admire your handy work. 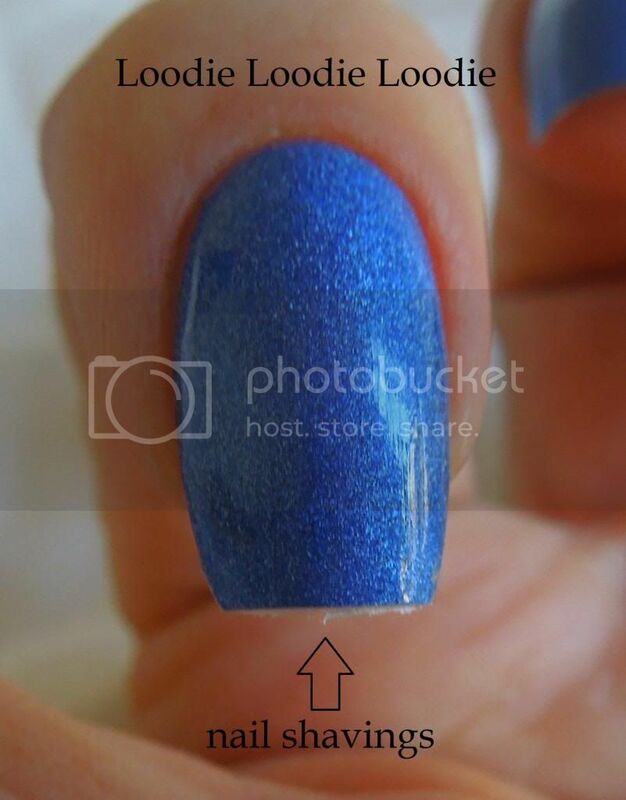 Step 5: Pat dry with a towel OR pat file with a cotton ball soaked with acetone to completely remove colored polish residue embedded in the nail file. Did I just make a really simple procedure long and drawn out? I'm a visual learner, so sue me. 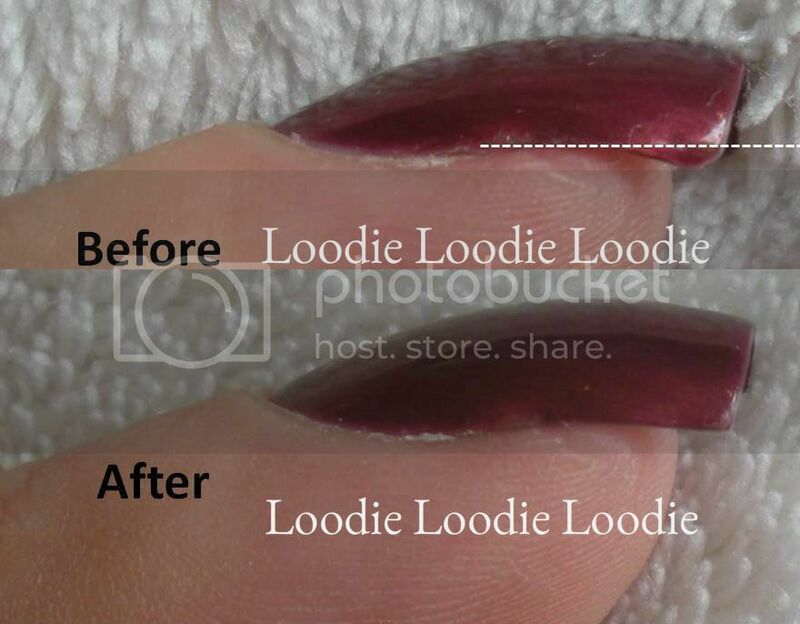 Follow these steps and your nail file will be rejuvenated and your nails will file/feel better! 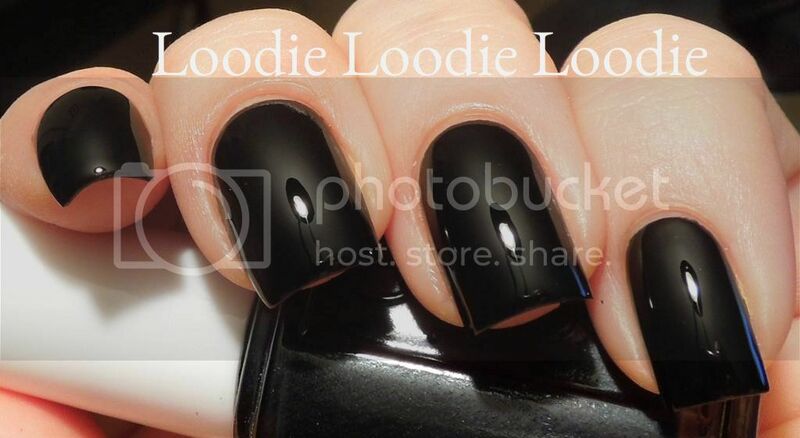 Note: If your nail file does not file very well even after this procedure, it is possible it is of lower quality and standard, i.e. made in China. To make sure it is of the highest quality, make sure it is made in the Czech Republic. 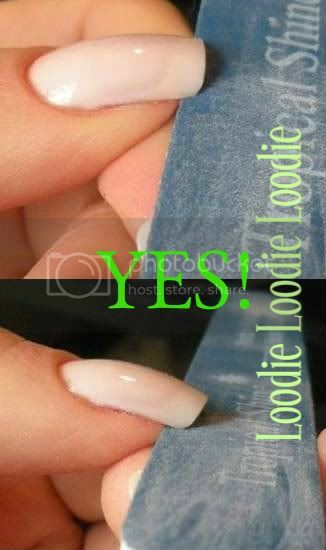 Click here for a related post on crystal nail files. This is a public service announcement. Depending on your area of domicile, you may experience extreme bouts of blustery cold whether. In such cases, exercise extreme caution. 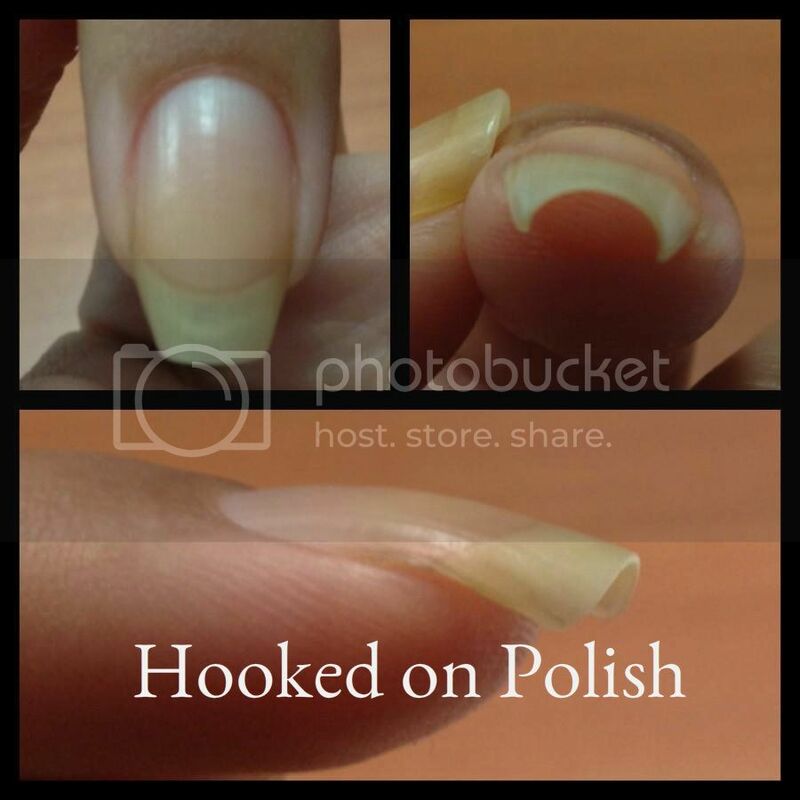 Your nails and cuticles are in dire straits without proper protection. Make every effort to moisturize your nails and cuticles 2-3 times a day, everyday, and wear gloves when bearing the elements. What am I using at the moment? I caved and bought CND's Solar Oil about a year ago. I always hesitated to make the purchase because of the price. I have SO many moisturizers; do I really *need* one for $16/oz? No, but I finally bit the bullet for curiosities sake. It's nice and light. Many oils tend to be heavy and greasy, but this one absorbs very quickly. Also, I really enjoy the sent and you will too if you like the smell of almonds. 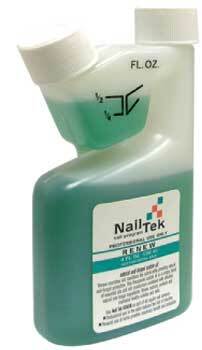 I picked up Nail Tek's Renew oil a couple of years ago and yes I bought a HUGE bottle (4oz). Guess how much I've used? I barely put a dent in it. I like it. 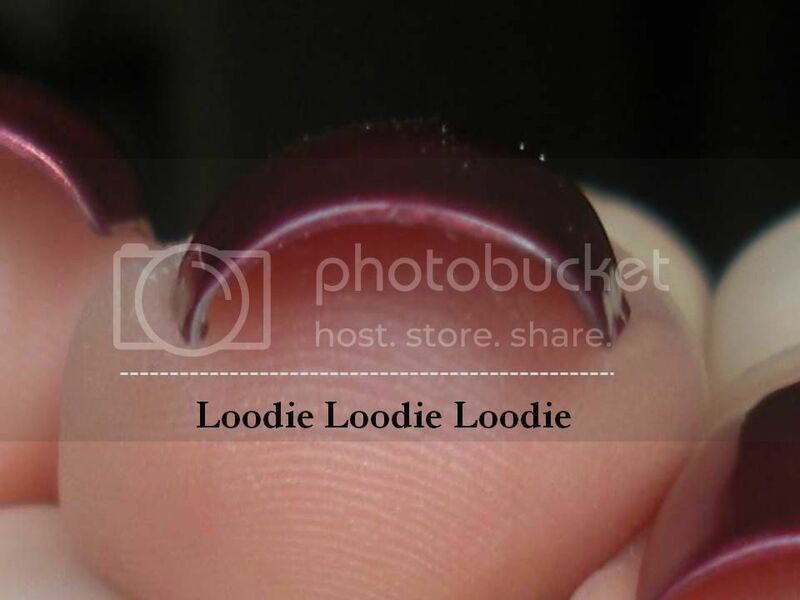 It's a good reliable nail and cuticle oil. It is heavier (more greasy) than CND's Solar oil and needs a lot more time to absorb. **Note to self... stop being so eager, 4oz is a bit much. I might need to start moisturizing more than my cuticles. 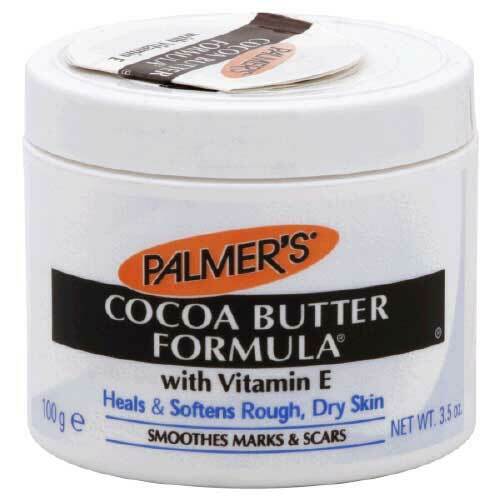 Palmer's Cocoa Butter Formula is still in heavy rotation. I talked about it before in this post and this video. Cutemol is in even heavier rotation. This has got to be one of my favorite products for winter time. A little will go a long way. Like I've mentioned before in this post, it has a funny smell but does a fantastic job as a moisturizer and skin and cuticle protector. Rough and ragged skin is transformed pretty quickly too. I am always amazed what 2-3 days of consistent use does for my cuticles. I mentioned this before, but I want to do a thorough break down and review of Cutemol. I will try to work on this post for the future. 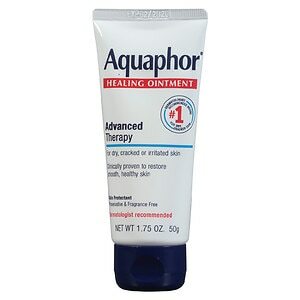 Aquaphor too, like Cutemol, is a life saver. Since this ointment is on the heavy side, I use smaller amounts and it behaves nicely. Clearly I think moisturizing is important. Click here for more relevant posts on the topic. P.S. I am excited for Game of Thrones to start back up in a few long months! 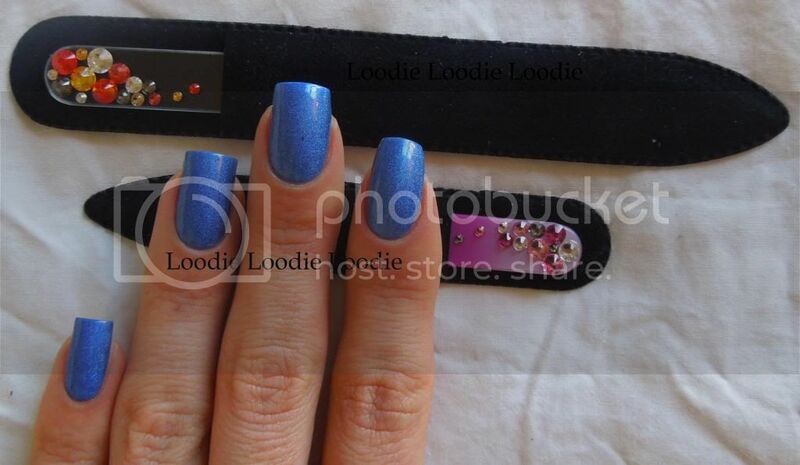 Can we love on crystal nail files? I own several crystal nail files, some are good, some are atrocious. Most, if not all, of the terribly made crystal nail files are made in China; the best come from the Czech Republic. One terrific option is made by Mont Bleu. These big boys are great for sanding the feet area. These two particular files are embellished with Swarovski crystals. The crystals are nice, but I was more concerned with whether the files are able to perform the job. In terms of durability, my cardboard files are pretty heavy duty and I find myself throwing them around haphazardly. Of the crystal glass files I own, I never worry either. I have bought several Nail Tek glass files and each came in a protective, tight fitting, plastic case, while my OPI crystal file came in a plastic tube. Unfortunately, I had to be somewhat cognizant of the Mont Bleu files because they came tucked in a simple soft felt protector. Thus initially, I did not reach for them often. I guess it was too much trouble to worry about them. To give them a fair review, I decided I had to place them in a safe yet easily accessible place. I put one file in a desk drawer I frequent several times a day and the smaller one in a random purse unprotected. I must mention that this company carries a line of files that includes a protective case, it just wasn't the one I received. The file is particularly impressive on the hard tile (at 0:54). Now I wouldn't go throwing my good files at hard surfaces, but I enjoyed the video none the less. I mainly used these Mont Bleu files to finish or touch up my nail shape, just like I would with the 400/600 grit Tropical Shine files. I still prefer a lower grit strength (like 220/320 by Tropical Shine) for taking down nail length, but it would do well for people with patience or people with nails that are weak, thin or problematic. 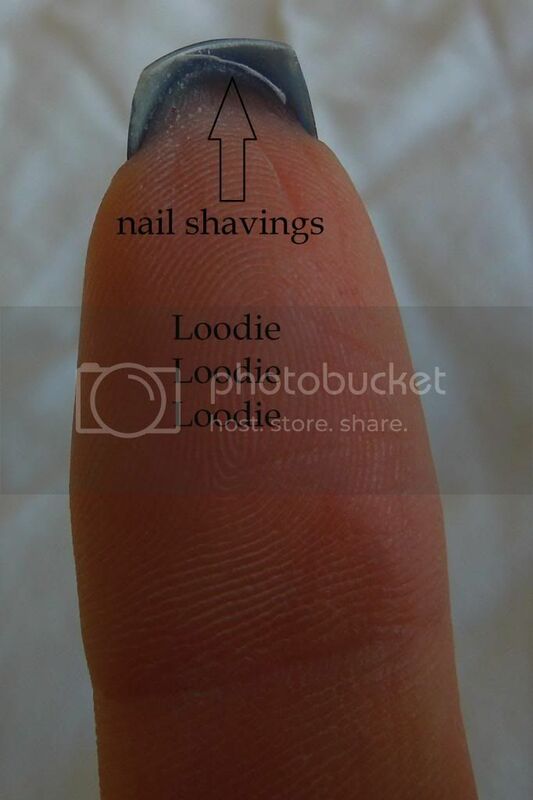 The nail shavings can then be eliminated by dragging your nail down the length of the file. This is the exact same technique I showed in previous posts/videos. 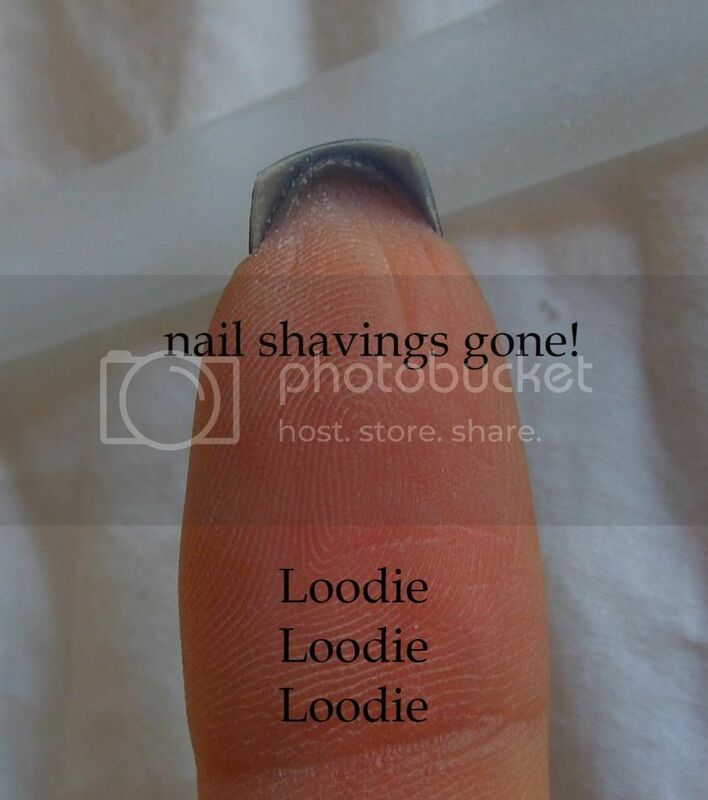 Nail shavings eliminated! 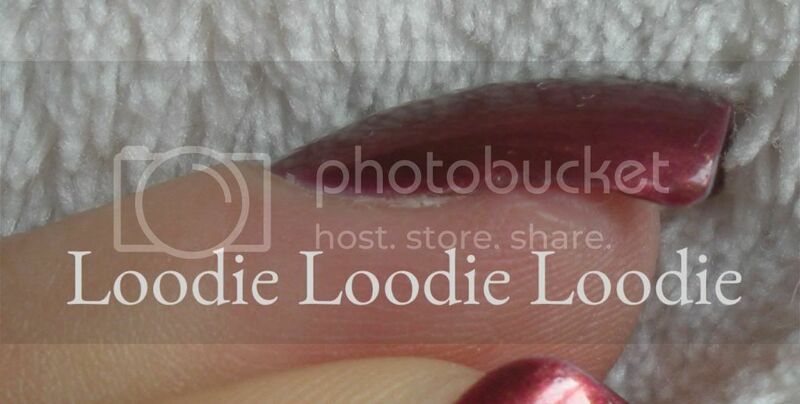 Nail sealed! Please don't be alarmed by my excessive nail meat. I can't help it. 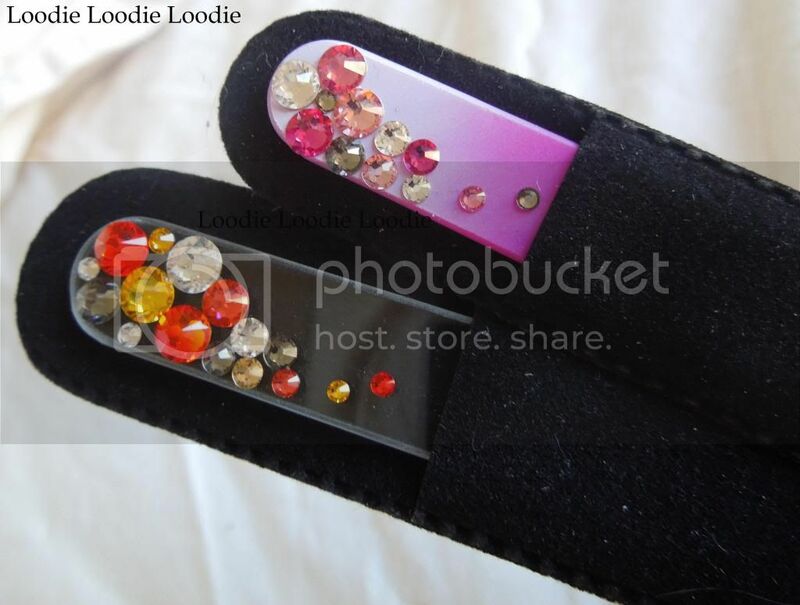 I am repeating myself here, but these files are on par with my other high quality crystal nail files. They have continued to stay sharp, requiring only an occasional washing. I posted on that topic here! Life lesson: Don't leave a glass nail file to hang out on the carpet, while you go get a bowl of ice cream. Your heel will be sure to make direct contact sooner rather than later. 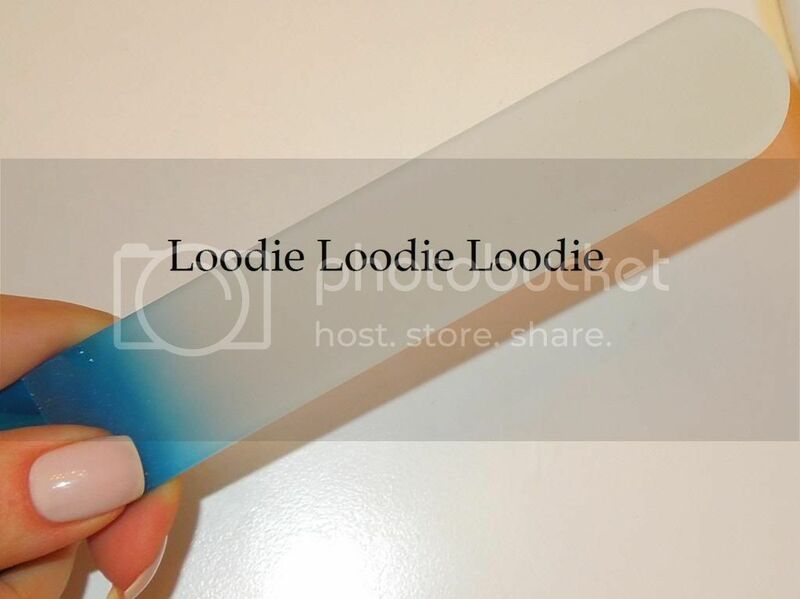 If you are interested in Mont Bleu specific nail files, their website is: www.design-glassware.com They have many options that may suit your needs. 1. Achieving the perfect squoval. 2. Keeping a wonky nail at bay. It hasn't been easy, but it finally happened; I am employed! Let's all moisturize our cuticles to celebrate. I'll tell you what, rejection is tough. Thank goodness nail care and polish so easily amuse me and make me happy. 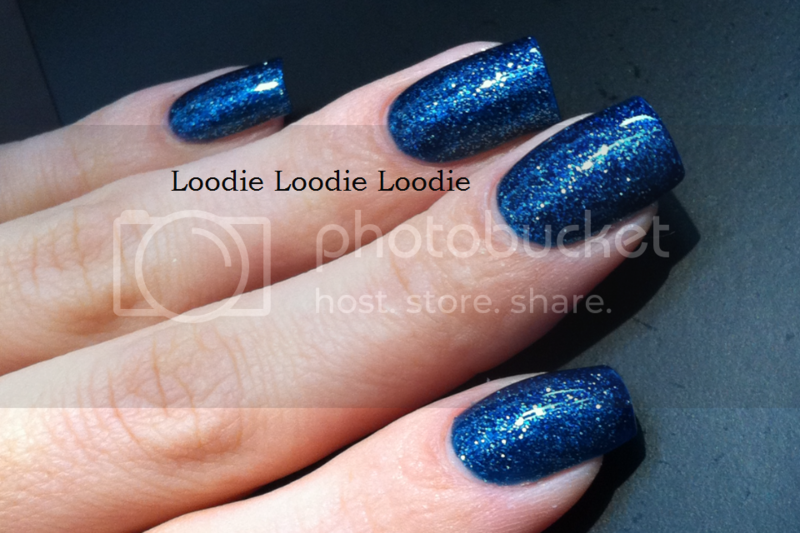 China Glaze - Dorothy Who? 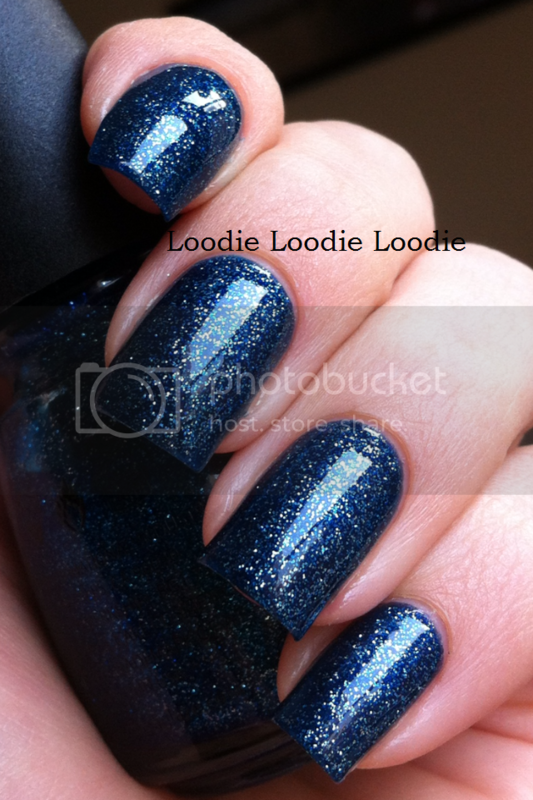 I wish China Glaze made a polish like this in every color. A big chapter of my life has come to a close. I've been in school for a pretty long time and finally it's all done. I hesitated to post this yesterday for obvious reasons. I wore Revlon - Royal during my dissertation defense. It didn't go unnoticed. A few members of my committee went for a drink afterwords and they brought it up. 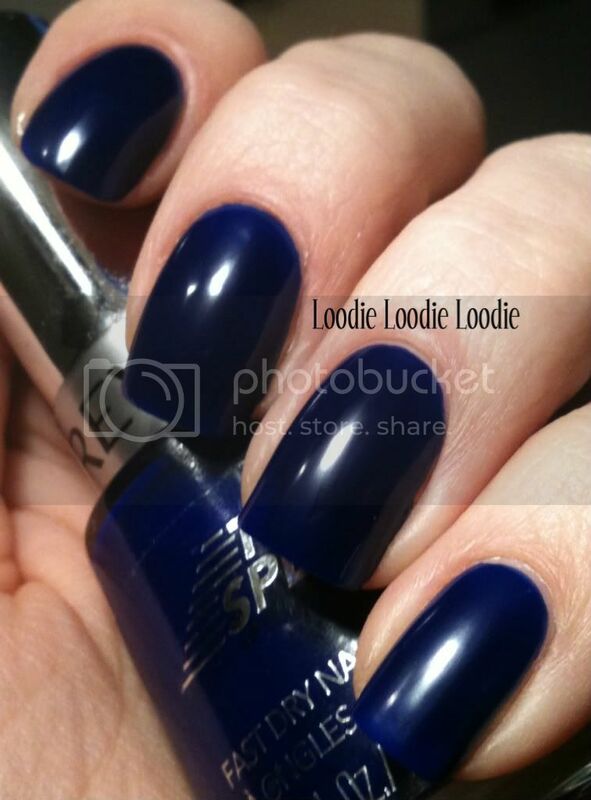 Unfortunately I did not take pictures of the manicure, however here is Revlon - Royal from an older post. 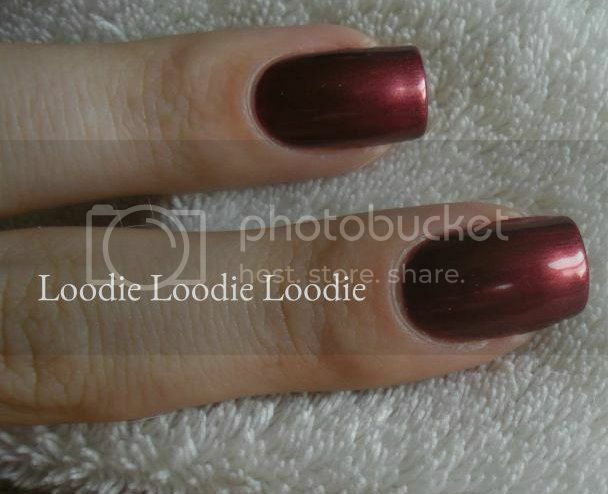 This older picture is without top coat. My defense manicure was definitely shiny. So that's my "big thing". I'm happy. Now I have to find a job. Oye!